Cricket Balls are the centrepiece and essence of the game of cricket. 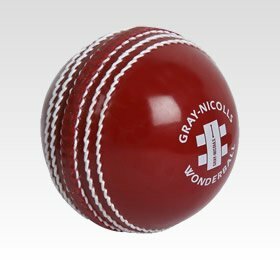 Cricket Balls are available in a wide variety of colours and sizes, further complicated by the differences in price and quality which are not always obvious. Read on to learn exactly what you need to know when selecting a cricket ball. 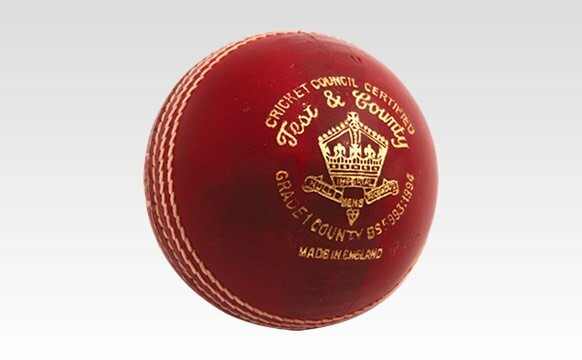 The core of a cricket ball is traditionally made up of between three and five alternating layers of wrapped cork strips and very tightly wound string. These two elements combine to ensure both bounce and shape. 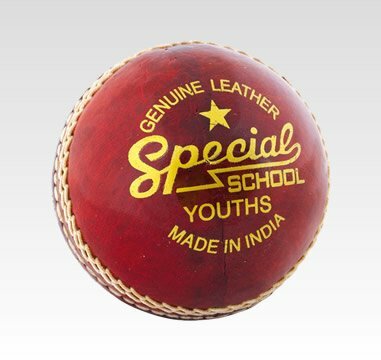 The outer layer of a cricket ball is constructed from quality leather which has been dyed before being cut into either two or four pieces which are then reassembled. Test match quality cricket balls normally make use of a four-piece outer construction, with the seam between the two parts that make up each hemisphere being stitched on the inside to such a high quality that the seam is verging on invisible. In the four-piece construction method, care is taken to rotate the seam by 90 degrees to ensure a more consistent shape over time. Each section is then put into a high pressure vice that squeezes the leather into its hemispherical shape. One of the key indicators of the quality of a cricket ball is the stitching around the seam. The seam is one of the most interesting aspects of a cricket ball. Originally simply a means to secure the two leather halves together, the resulting raised features are now an integral part of the game, and creating movement off the seam when a cricket ball is bowled is a key part of the bowlers armoury. The seam is made up of six lines of stitching that hold the two hemispheres of leather together. The thickness of the string used can result in a more or less pronounced seam, which in turn is likely to result in more or less movement off the seam for the bowler. The number of stitches on a cricket ball also vary, with cricket balls used in test match cricket only having between 78 and 82 stitches, whilst training balls and cricket balls for lower levels of play may have as few as 55. 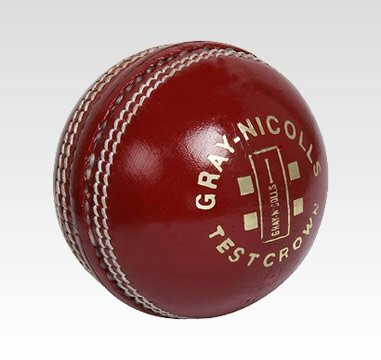 High quality cricket balls are then covered with thin layers of polish to give the ball its familiar shine. 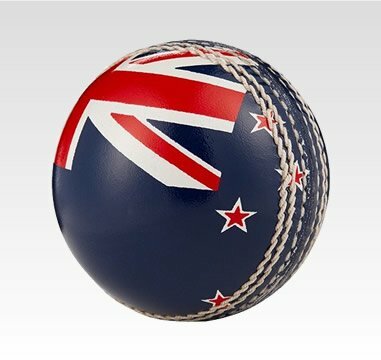 Cheap cricket balls will be covered in thicker lacquer which allows the cricket balls to last longer, but this also effects the cricket ball's bounce and feel. In India and Pakistan many elements of the production of cricket balls are still performed by hand leading to lower levels of consistency with only one in fifty balls being suitable for Test level cricket. In many of the more developed countries much of the process has now been mechanised to ensure that quality is consistent throughout the price ranges. 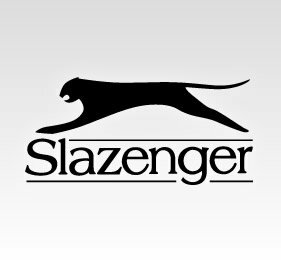 The best quality cricket balls are widely considered to be made from high quality leather sourced from Scotland or Switzerland. These high quality materials are then hand-stitched by master craftsmen to produce the perfect cricket ball. 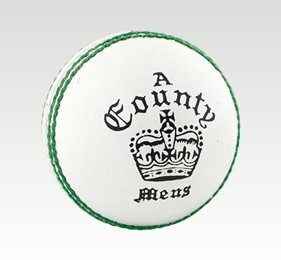 The laws of cricket regarding cricket balls are very prescriptive. Cricket balls for use in the men's game, when new, shall weigh not less than 5 ounces/155.9 g, nor more than 5 ounces/163 g, and shall measure not less than 813/16 in/22.4 cm, nor more than 9 in/22.9 cm in circumference. 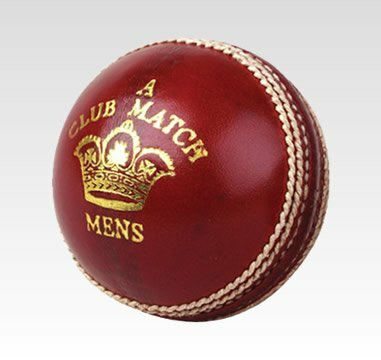 Match cricket balls have always traditionally been red and are used for almost all forms of the game. More recently white cricket balls have been used in day/night games or any games where floodlights are generally employed. 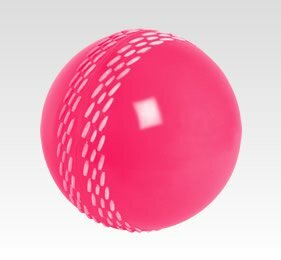 Due to the problems associated with white cricket balls getting dirty throughout a game, the use of pink cricket balls has been trialled. 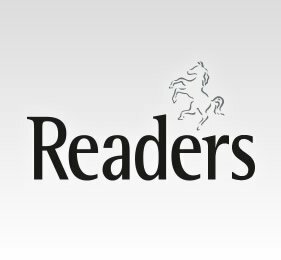 Although Australia has used them in a number of domestic competitions, they have still not been embraced by the wider cricketing community. 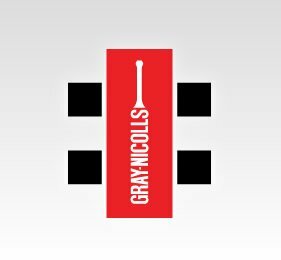 There now exists a large variety of synthetic cricket balls which have been developed to offer very specific characteristics useful either for developing particular skills, or bringing simpler forms of the game to younger players without fear of injury. 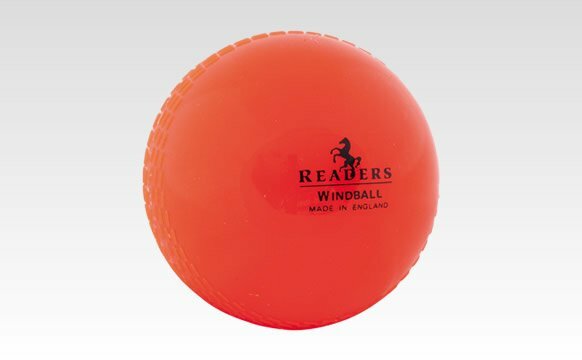 Air cricket balls made of soft synthetic materials offer a similar bounce to a cricket ball but with a lighter weight and are therefore much more child friendly: ideal for building up confidence and skills without feature of getting hurt. 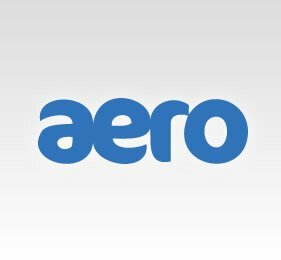 Multi-material cricket balls that appear half cricket ball / half tennis ball are specifically designed to develop an understanding and control of swing bowling. 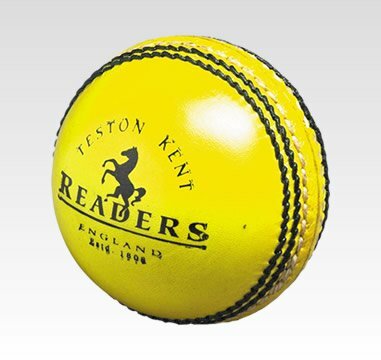 Multi-coloured cricket balls (where each hemisphere is a different colour) made from both synthetics and traditional leather are designed to help both bowlers and batsmen develop their skills as the contrasting colours make it easier to recognise what the cricket ball is doing in the air. It may sound obvious, but the more you spend on a cricket ball the better it will be, in terms of performance. 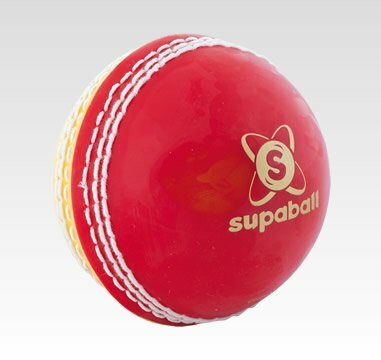 Top level cricket balls are designed to last more than 90 overs from the world's best bowlers and batsmen, whist maintaining as much of their bounce and shape. Cheaper cricket balls can do the same, but at the cost of their feel or consistency. 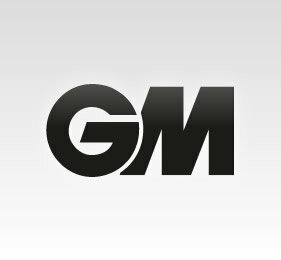 What balls do you regularly use? 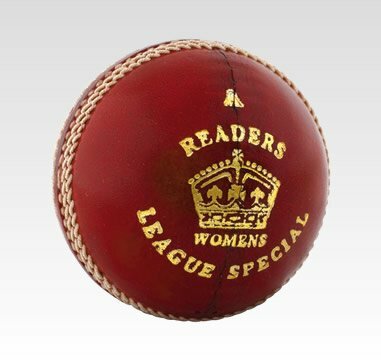 If you're a member of a team, league or club, you will often use a particular brand and model of cricket ball in most of your matches. 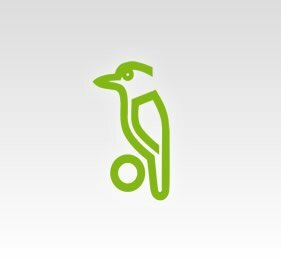 Therefore it is strongly recommended that if you are buying a cricket ball for your own use that you buy the same cricket ball. 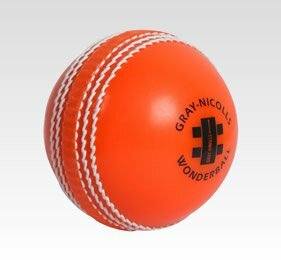 Over time this will allow you to get a feel for what the cricket ball is capable of doing and how it is likely to react in various local conditions. Be warned that the use of cheap, hard cricket balls are one of the most common causes of broken bats, so don't buy them just because they're cheap! After each use, clean the excess dirt from the surface of the cricket ball by wiping the ball. 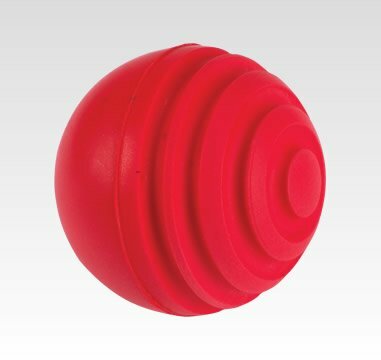 There might be caked on dirt or mud on the cricket ball which can be removed by wiping it with a soft towel that has been dampened in a solution of mild soap and water. Wring the excess water from the towel before wiping the surface of your cricket ball. If the surface of your cricket ball is rough, then polish it with a water-resistant leather conditioner. Please note this is recommended for personal use only. Outside elements cannot be used on cricket balls during competitive use. 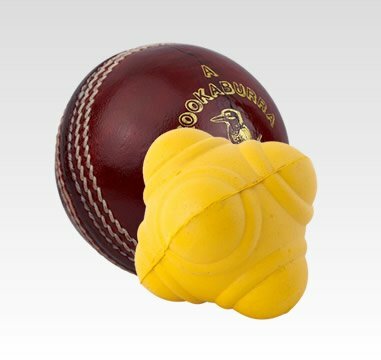 Dry your cricket ball with a soft towel after cleaning or polishing it. Store your cricket balls in a non-humid, temperature-controlled room of your home between uses.